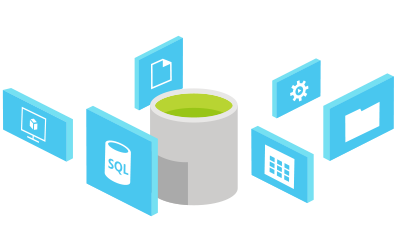 Extend your data management capabilities to the Azure Cloud! Get unparalleled developer productivity with integrated tools from mobile DevOps to serverless computing. 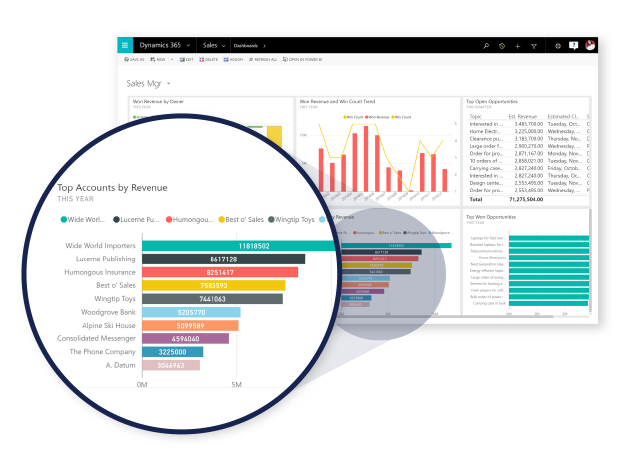 Create intelligent apps that delight with data-driven experiences. 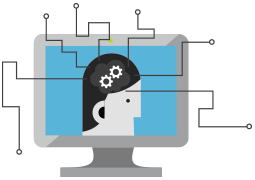 Go quickly from concept to release with Azure data services and artificial intelligence, from image recognition to bot services. Join startups, governments, and 90 percent of Fortune 500s that trust the Microsoft Cloud for security, privacy, transparency, and the most compliance coverage of any cloud provider. Companies around the world are under pressure to transform to digital organizations. The ability to produce business-changing apps can help companies engage customers, empower employees, optimize operations, and transform products. Azure lets you develop and deploy where you want, with the only consistent hybrid cloud that spans across apps, data, identity, and management. Maximise your existing skills by migrating to an Azure hybrid cloud solution, and get a flexible, unified approach to building apps that can run in the cloud or on-premises. 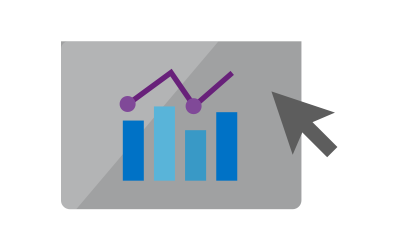 Use the same query languages for cloud and on-premises assets, and apply analytics and deep learning in Azure to enrich your data regardless of its source. 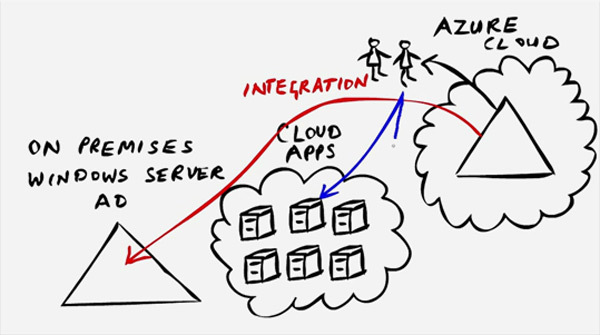 Azure Stack is an extension of Azure, bringing the agility and fast-paced innovation of cloud computing to on-premises environments. Only Azure Stack lets you deliver Azure services from your organisation’s datacentre, while balancing the right amount of flexibility and control—for truly-consistent hybrid cloud deployments. Use Azure Stack in combination with Azure to simplify complex challenges. Azure Stack is brought to you by First Distribution and Dell/EMC. Our partnership with Microsoft provides organisations with many of the world-leading cloud services which is a massive endorsement of our network, infrastructure and data centres capabilities. This is a clear signal that cloud services just work better with First Distribution. Our differentiation includes facilitating co-marketing with our partners to drive awareness and lead generation, but now it goes even further by enabling PROFESSIONAL SERVICES through GoFirst Cloud Services. GoFirst Cloud Services enables consultation, scoping & design, setup, deployment, migration, management and support services at a predetermined rate which partners can offer to their customers. 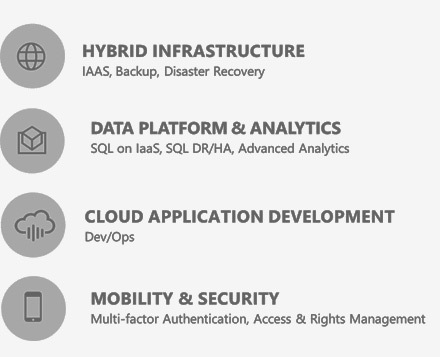 GoFirst Cloud Services can be utilised for different predetermined Office 365, Dynamics 365, Enterprise Mobility and Azure scenarios with clear in-scope and out-of-scope differentiation options. It really depends on the customer requirements. 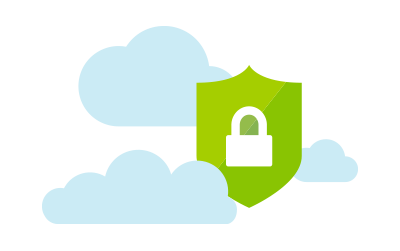 GoFirst Cloud Services are delivered as a remote deployment services across the CSP subscription based products: Office 365, Enterprise Mobility and Security. 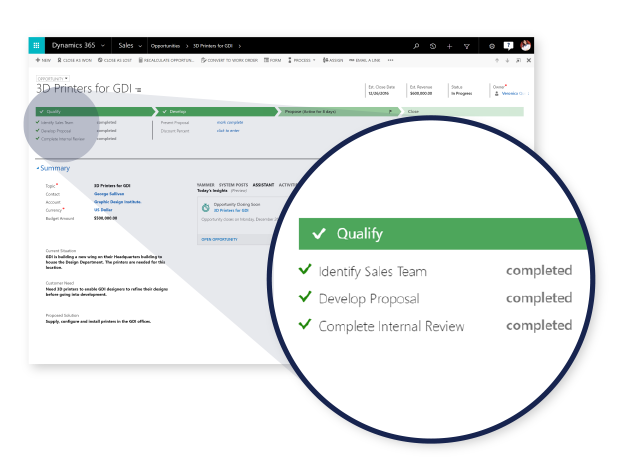 More goes into the typical Dynamics 365 and Azure products and therefore would typically require scoping and design, integration and alternative pre-work prior to solution implementation. These services would typically first need to be scoped before quotations would be provided. As a value add First Distribution would offer these consultation services free of charge. 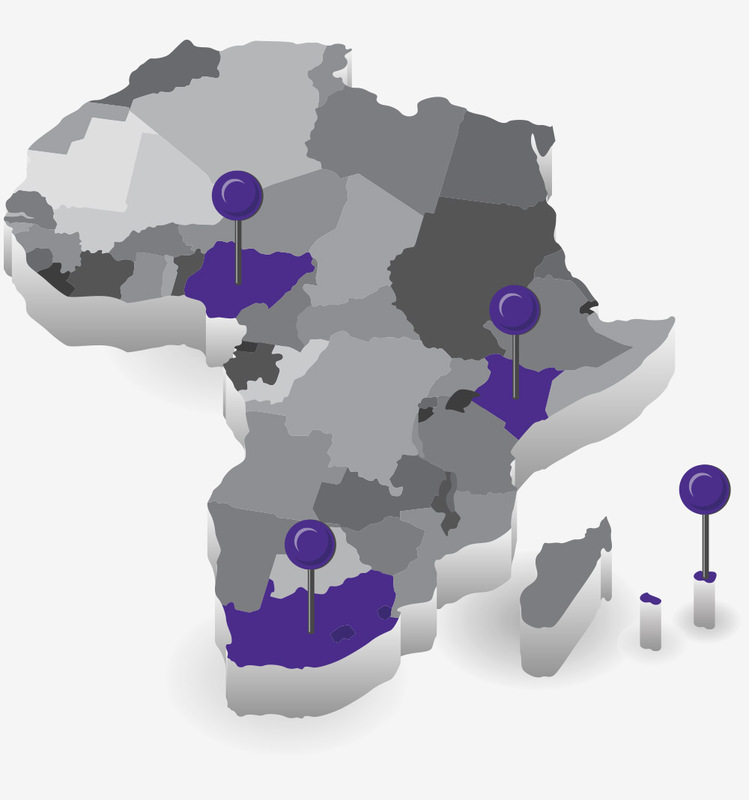 GoFirst Cloud Services are enabled remotely across South Africa & West/East and Central Africa including IOI, Nigeria and SADC. The GoFirst Cloud Services catalogue (SOW) will be provided to partners who wish to register and take part in this program. The GoFirst Cloud Services pre-installation document will be required with all the relevant customer details. Customers will be contacted within 24 hours to step an appointment, planning and delivering of the GoFirst Cloud Service. A high-level project plan with timelines will be provided to the customer. The customer will be required to sign a project completion certificate. Firstline workers are the lifeblood of your customer’s in the manufacturing, retail, healthcare, government, and many other sectors. They are the first in line to engage with your customer’s important and valued clients, they represent your customer’s company brand, and see products and services in action. In short, they are the face and backbone of each unique organization. The new Microsoft Office 365 F1 plans have been created and released to replace the Microsoft Office 365 K Plans. These plans have been designed to connect and engage Firstline workers. The new F1 Plans are purposely built to meet varied demands across multiple industries and deliver key capabilities to manage and unlock skills, knowledge, and expertise of your firstline workforce. Email and calendars Business-class email through a rich and familiar Outlook browser experience. Included is a 2 GB per user mailbox, attachments up to 150 MB, anti-malware protection, and anti-spam filtering. Exchange ActiveSync (EAS) is supported for phones and POP support for desktop email clients. Instant Messaging, Presence, and Meetings Allow users to Connect with co-workers by using Skype for Business web and basic clients and attend Skype for Business broadcast meetings in a browser or on nearly any device. Chat-based workspace Connect teams with Microsoft Teams in Office 365 and bring together chat, content, people, and tools in one place so your teams have instant access to everything they need. File storage and sharing OneDrive for Business gives each user 2GB of personal cloud storage that is accessible from anywhere. Easily share documents and send email attachments and control who can see and edit each file. Intranet access Provide secure access to company intranet resources such as training content, reference material, and company news and information from a browser and on mobile devices with the SharePoint Mobile App. Corporate social network Discuss ideas, share updates, and crowdsource answers from coworkers across your organization. 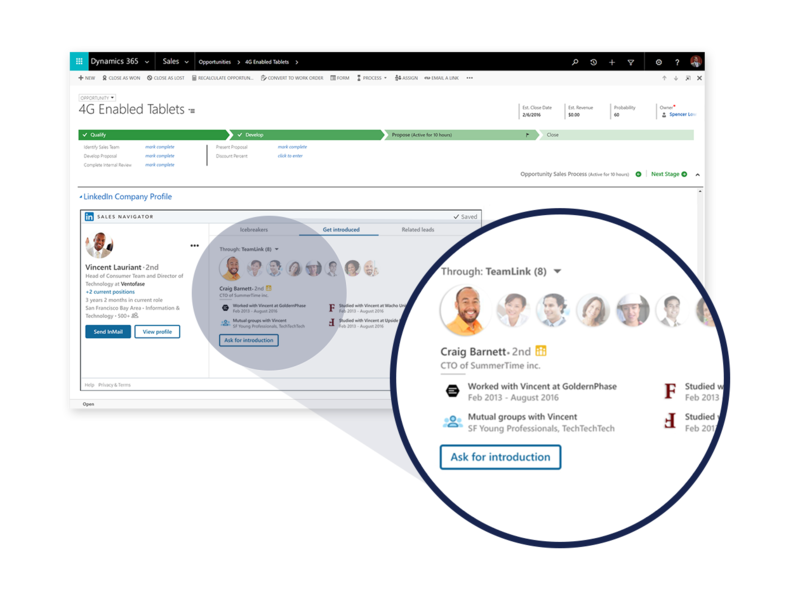 Yammer gives you a faster, smarter way to connect and collaborate across your company. Office Online Create and edit Word, OneNote, PowerPoint, and Excel documents in the browser versions of the Office applications. Workday management Microsoft StaffHub helps firstline workers manage their work days with schedule management, information sharing, and the ability to connect to other work-related apps and resources from a mobile device or browser. Professional digital storytelling With Sway, you can easily create engaging, interactive web-based reports, presentations, newsletters, trainings, and more—right from your phone, tablet, or browser. Sways are easy to share and look great on any screen. Enterprise video service Create, manage, and share videos securely across your organization. Microsoft Stream makes it easy for everyone to collaborate with video to stay connected to the content that matters most. In today’s business age, it is imperative to enable directory synchronization for all users across your business – a key enabler for single sign-on is Azure Active Directory (Azure AD). 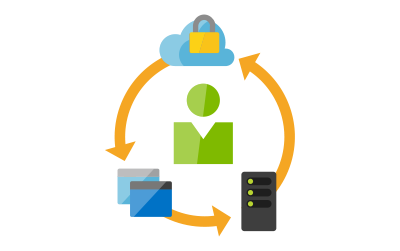 With Azure AD you can now seamlessly integrate identity management capabilities including multi-factor authentication, device registration, role-based access control, and security monitoring and alerting. Deploying domain controllers in Azure is an important step in providing a business with resilient identity. By taking precautions like you would for on-premise environments, you can have a safe and secure cloud environment. The best practices listed are not an exhaustive list of all configurations and settings that you should implement to have a secure domain controller environment in the cloud. It is however a a great guideline to get started with Azure Active Directory. The information needs to be applied to the specific security requirements and standards your customer requires. Review the guide for hosting Active Directory domain controllers in Azure. 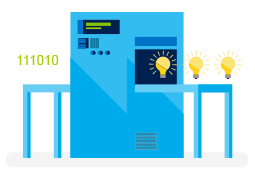 Use a dedicated Azure storage account for Active Directory domain controller disks. Ensure that the storage container for the domain controller’s OS and data disks is set to private access type (this is the default for new containers). Use role based access control (RBAC) to limit who has access to manage the storage account and access keys. Enable Azure Disk Encryption with key encryption key (KEK) for both the operating system and data disks. This will utilize Azure Key Vault for storing the keys. 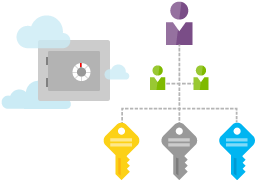 The Key Vault must reside in the same Azure region and subscription as the virtual machine. Use RBAC to limit who has access to manage the Key Vault. Keep domain controllers in their own virtual network subnet. Implement an incoming deny all network security group rule on the domain controller subnet and then configure only the required ports for the domain controllers. 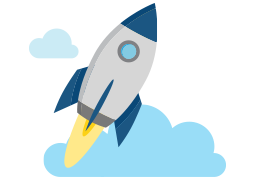 Set a static IP for the domain controller using PowerShell or the Azure Management Portal. Never set a static IP address directly in the operating system. You must always set the operating system to use DHCP. Do not set public IP addresses on domain controllers. Unify your sales experience around relationships. With relationship-centered insights, you’ll deliver the personal engagement that your customers demand. 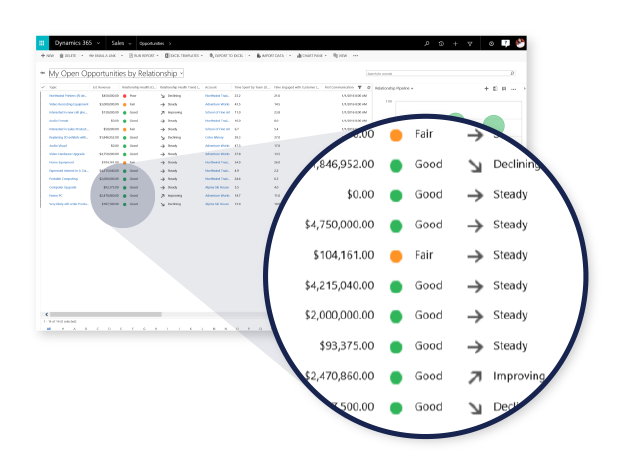 Accelerate your sales performance with real-time analytics based on historical data and predictive information. Inspire, on-board, coach, and motivate your team to achieve more. Targeted, personalised digital marketing starts with a comprehensive web content management solution. By combining Microsoft Azure with Adobe Marketing Cloud solutions, you’ll deliver compelling customer experiences that drive your business. Forrester recently worked with Microsoft to analyse the total economic impact their Sales Productivity Solution has had on a number of its customers.